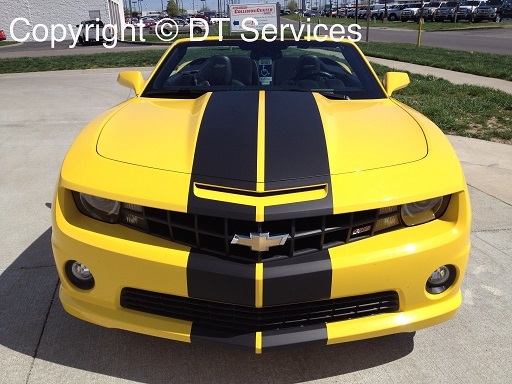 Graphics and Stripes is an area of expertise we excel in. If you are looking for the best, STOP LOOKING, you have found it! 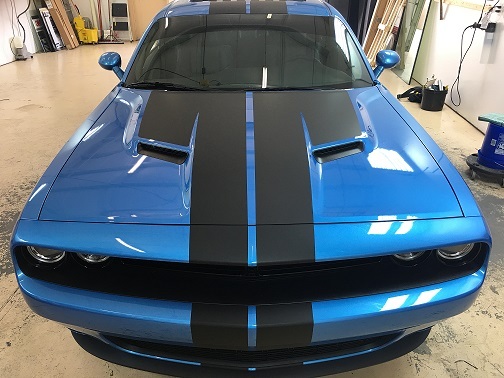 From basic "pin-stripes" (two small lines running down the sides of your car) to the big dual racing stripes (dual 10" stripes or larger that go up and over the top and down the back of a Mustang, Camero, or Challenger), we got you covered. 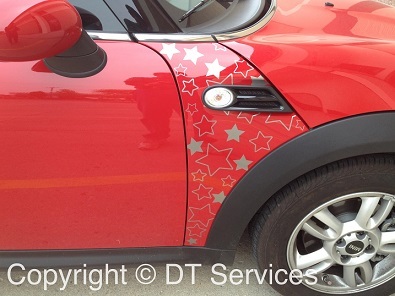 From Audi to Mini to Volkswagen these accents in vinyl will definitely change your car from drab to fab! We have added these accents to all kinds of vehicles and have even done quite a lot of custom work for clients with awesome imaginations. 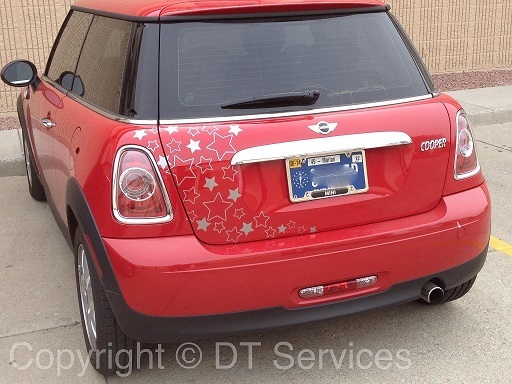 Look up a custom graphics package for your car directly from our website! 1. 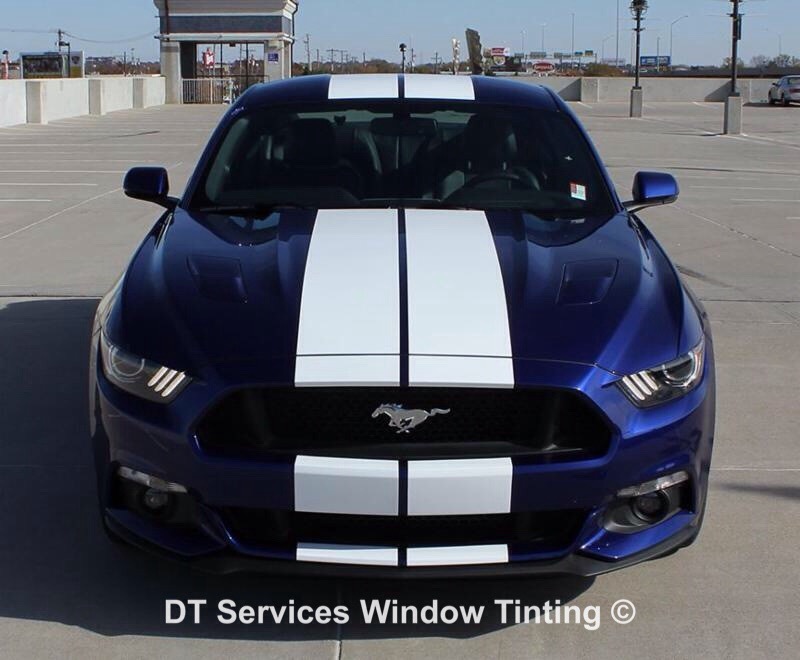 See what the graphics package looks like on a car like yours before you buy. 2. Call us and we will quote you a price. 3. Then it's just a matter of scheduling your appointment. 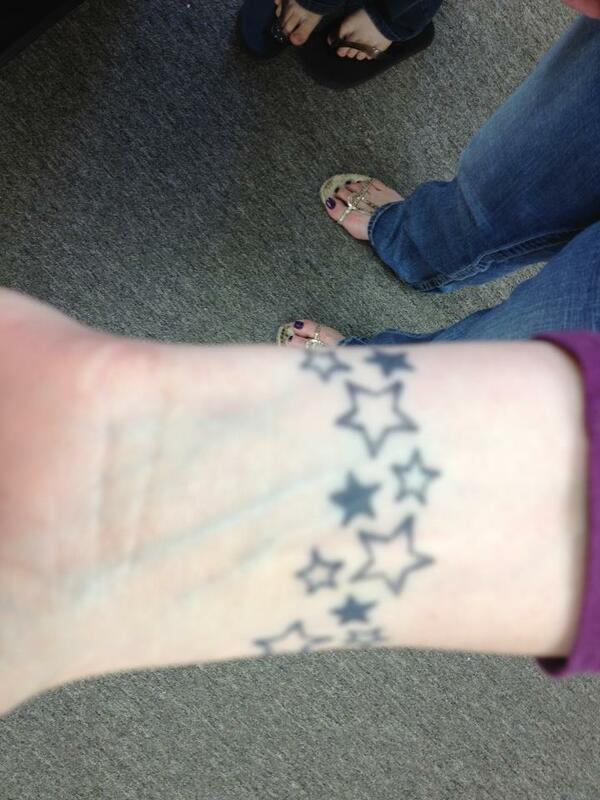 One day a client came in and asked if we could duplicate a wrist tattoo she. She wanted it put it onto the side of her Mini. 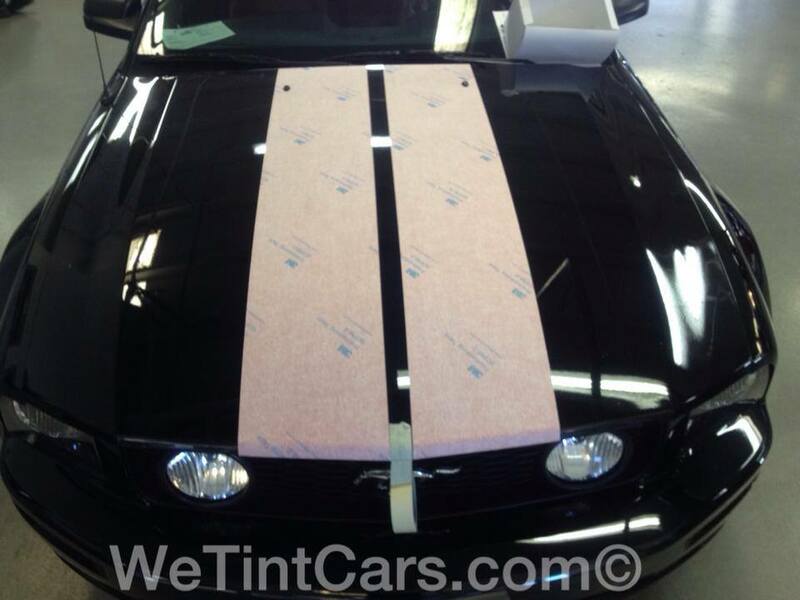 We carry and install a wide variety of graphic film but are partial to 3M Di-Noc film for Auto Graphics and Stripes. 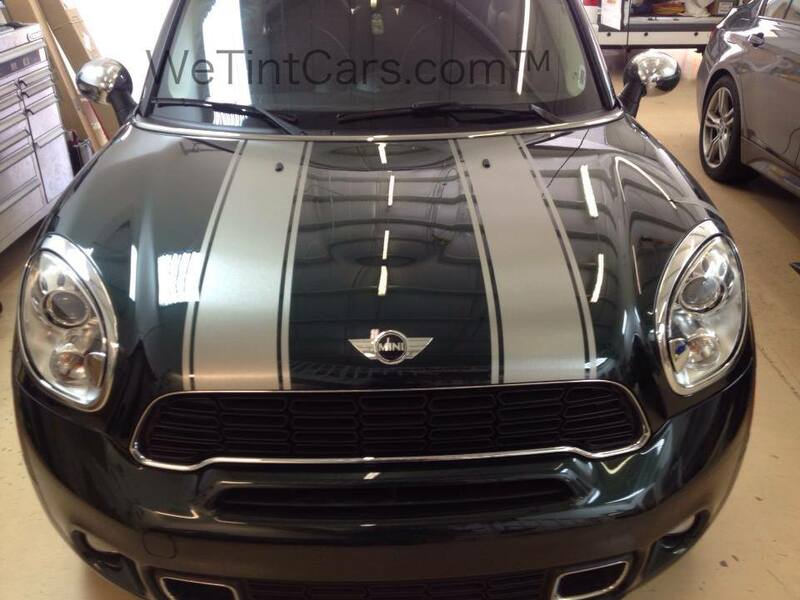 While there are many manufacturers of accent materials for your car, truck, or RV, we have had the best overall experience with 3M. 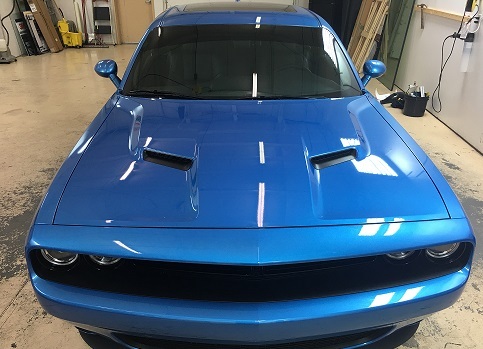 As this video shows, 3M Di-Noc goes on with a professional look and performs amazingly leaving the client speechless when they pick up their car. 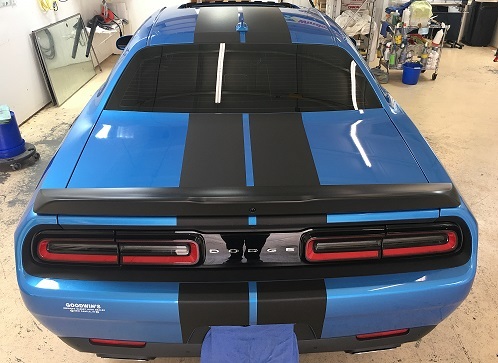 Before Racing Stripes this Dodge Challenger was pretty... After we added Racing Stripes it became COOL for $595! 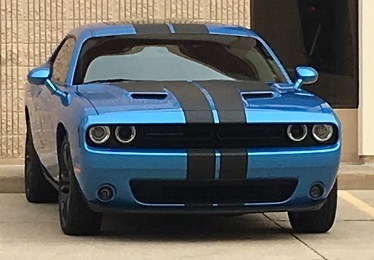 We love the look that stripes add to any vehicle. 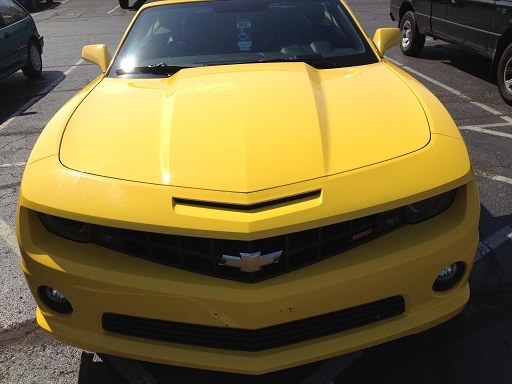 We have a lot of experience and several satisfied clients who love what we have done to their cars too. Stop driving an average car that cannot be distinguished from all the rest. 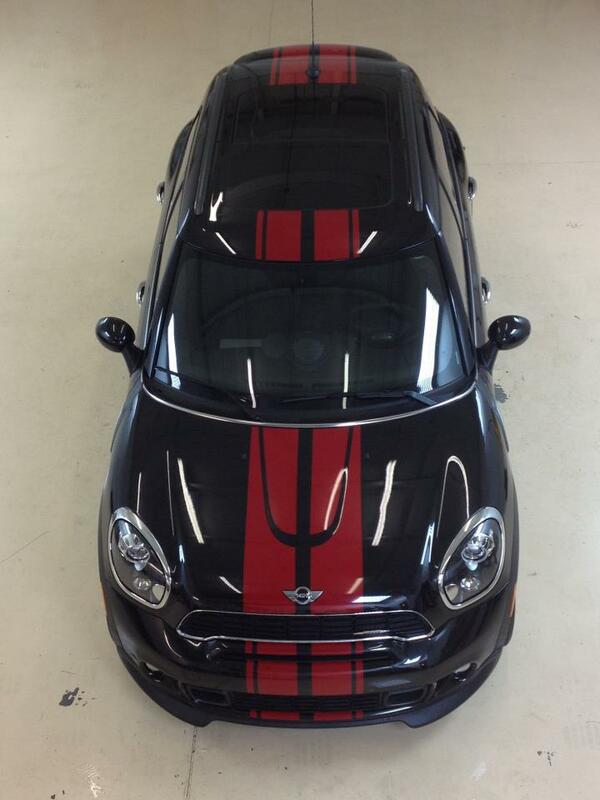 Make your car unique and see what a difference our stripes can do. You will be shocked at the response you get from friends and family. 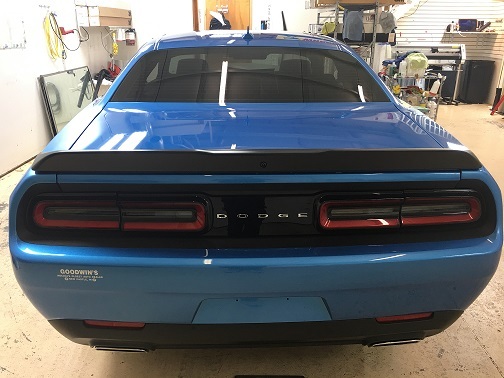 Contact us today to see what we can do for your car that will make it stand out from all the other cars like it on the road. Indy 500 fans love what we can do for them! This client wanted something to commemorate the Indianapolis 500. "I saw something online that I like. 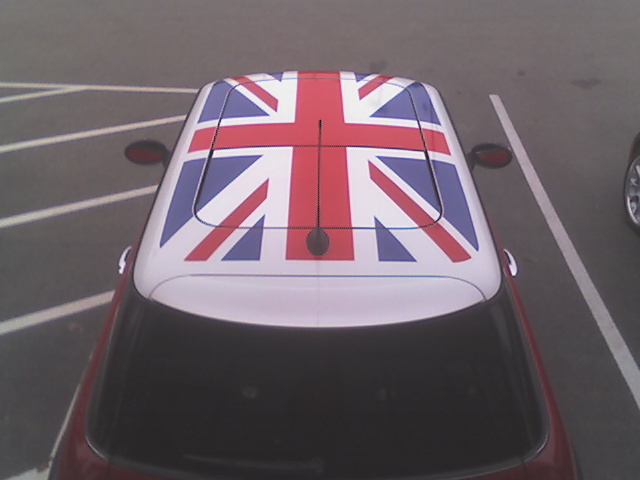 Can you duplicate it for my car??" Bring us a picture of it, or the web address where you found the design. Chances are we can duplicate it for you in a relatively short period of time and then you can schedule an installation appointment. 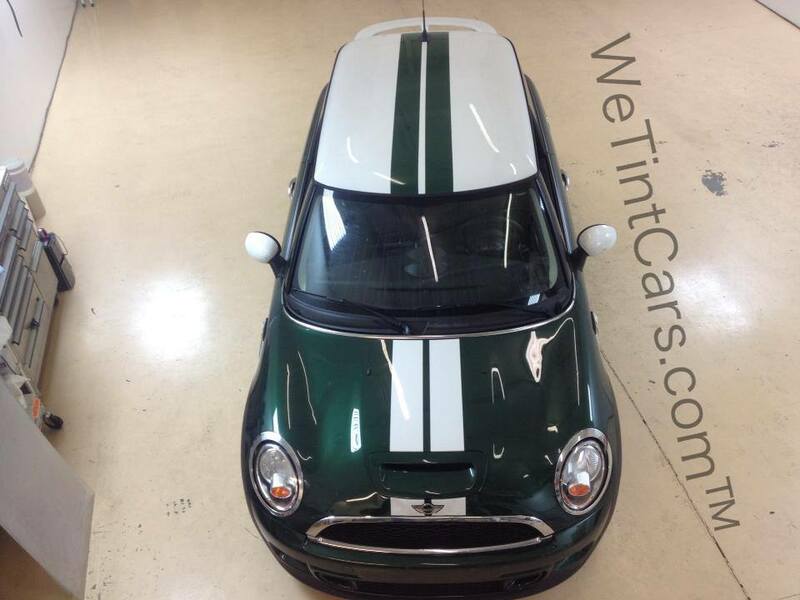 If you can dream it, we can do it in vinyl or window tinting. The sky's the limit! "I need some ideas of what would look good on my car." That's ok. We actually have a huge library of graphics packages available online for you to choose from. 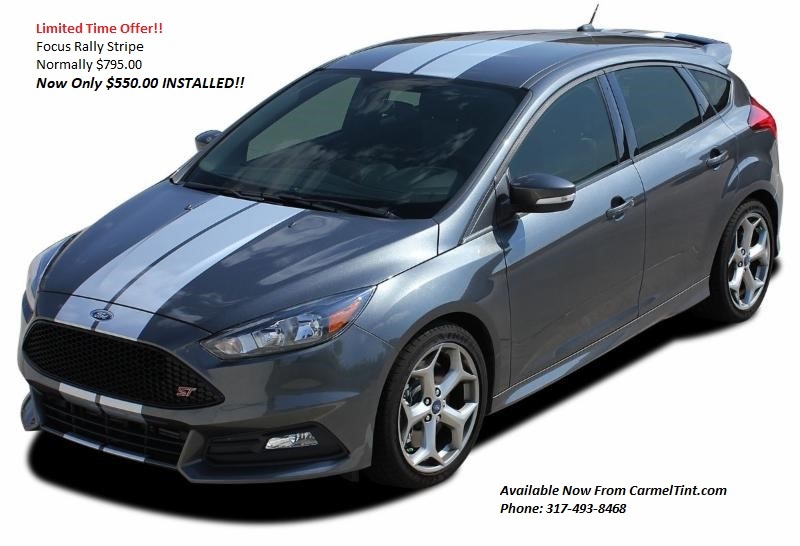 Just click on our Graphics Catalog, select your vehicle, and then call us. 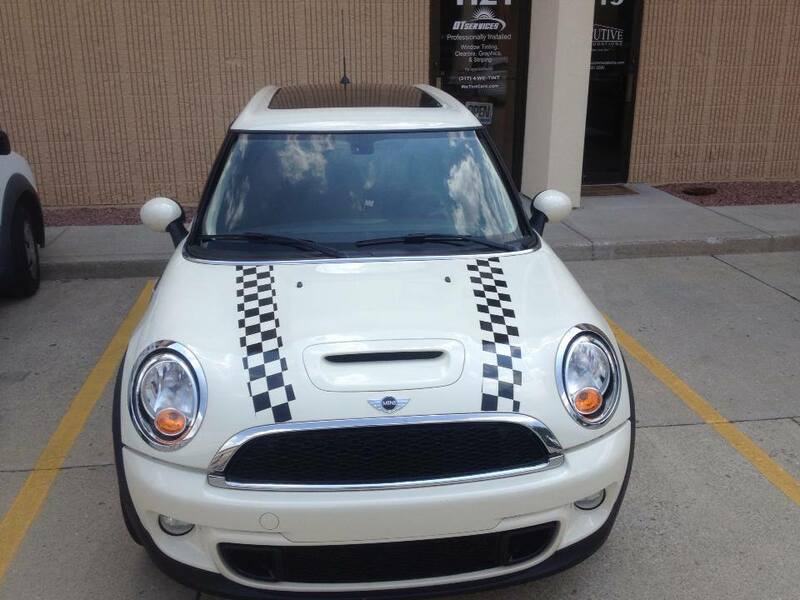 We love adding graphics to Mini Coopers! 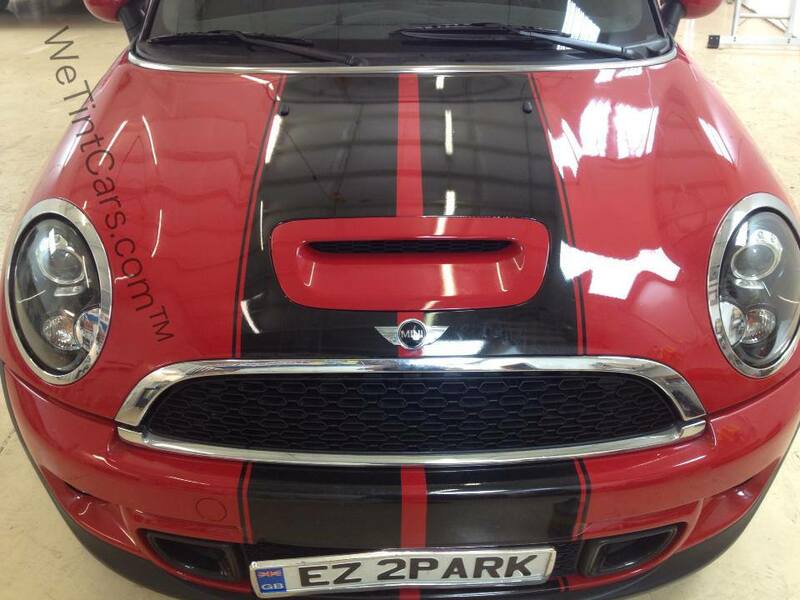 Below are our pics of just some of our Minis we have worked on for clients. As you will discover, when it comes to graphics and stripes, the sky is the limit! If you have a design you would like duplicated, just let us know and we will be happy to work up a price for you. 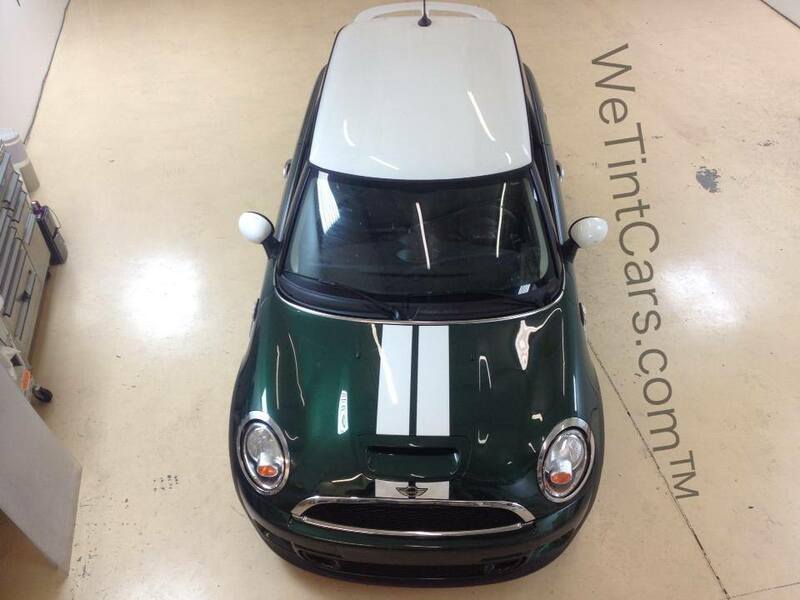 We were able to get an EXACT match for the roof stripe of this Mini Cooper and the result was amazing!!! 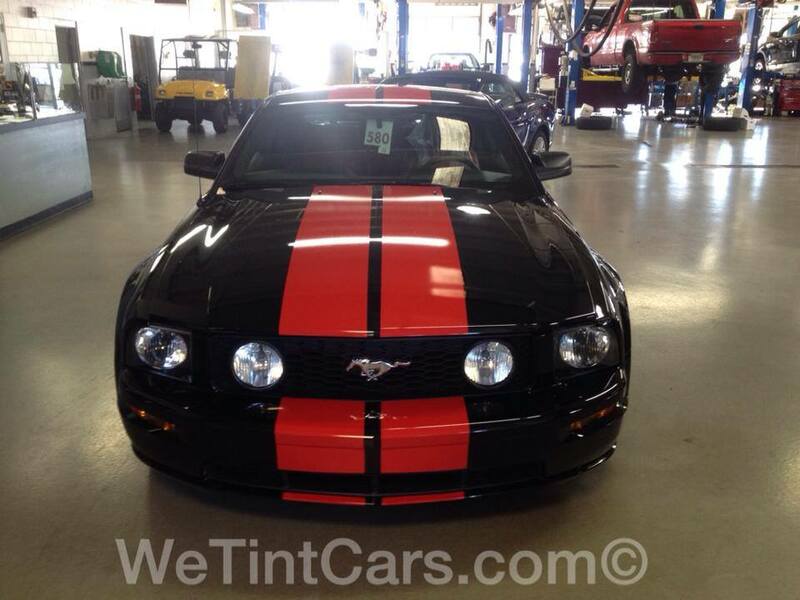 Before dual racing stripes were added this car was cool but not THAT cool. 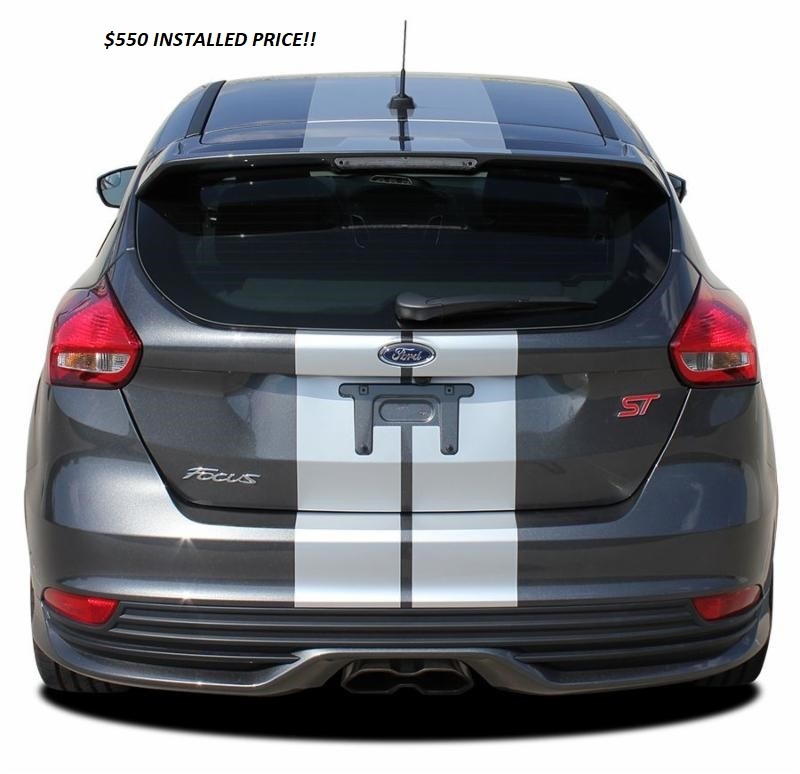 After racing stripes were added this car had a completely different look for $595 installed!